Trusted to Protect the Oldest Concrete Street in America! Summer beats up on your concrete; Winter knocks it out! No wonder it’s starting to pit, pop, crack, and flake. The Concrete Protector works by penetrating into the pores of the concrete and then creates a protective barrier. Economical, environmentally friendly, and doesn't change the texture or color of the concrete. 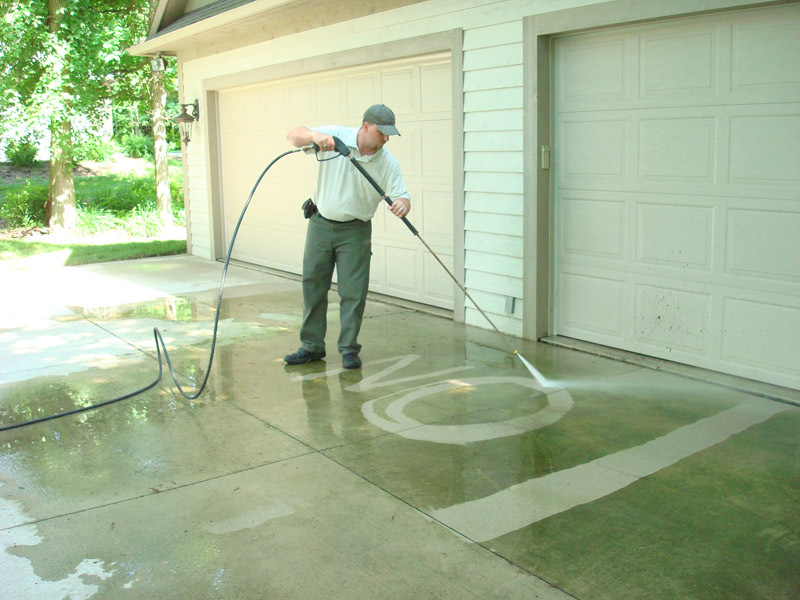 Speakman Coatings of Kansas City, Kansas Concrete Sealing System will protect your concrete and keep it looking new. 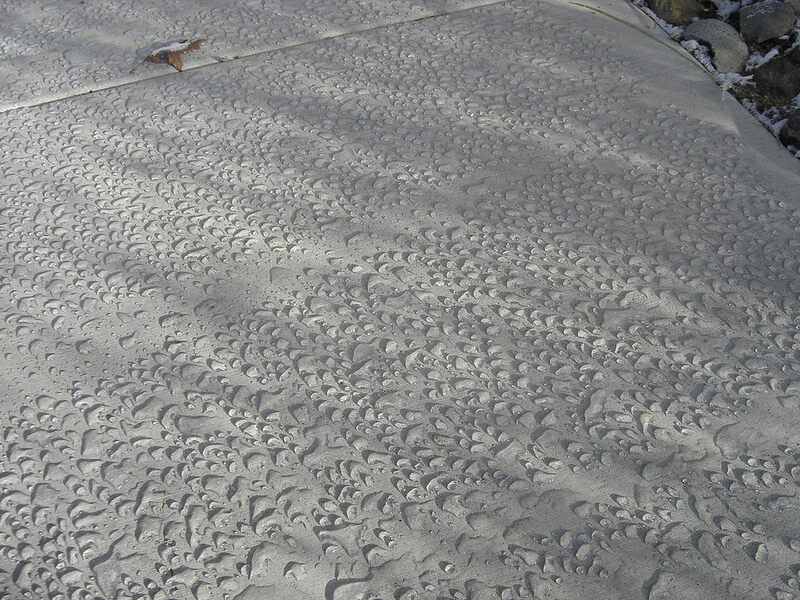 Concrete sealing is not something that should be taken lightly. You've already sunk your hard-earned money into your concrete driveway, sidewalk, patio . . . why wouldn't you want to protect it? 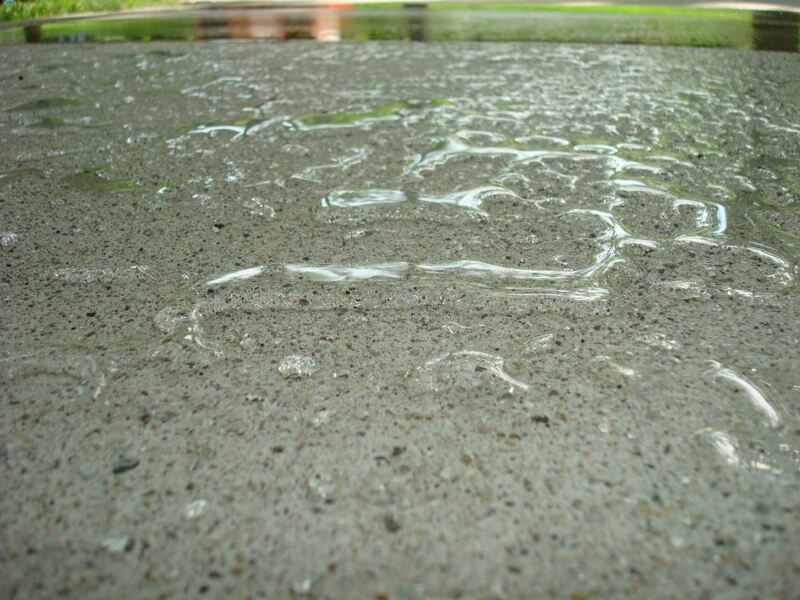 If you notice your concrete getting uglier , concrete sealing is necessary to stop the problems. If you're like most people, I bet you haven’t had it sealed in years (& probably since it was installed). Go ahead, pour some water on it – what do you see? 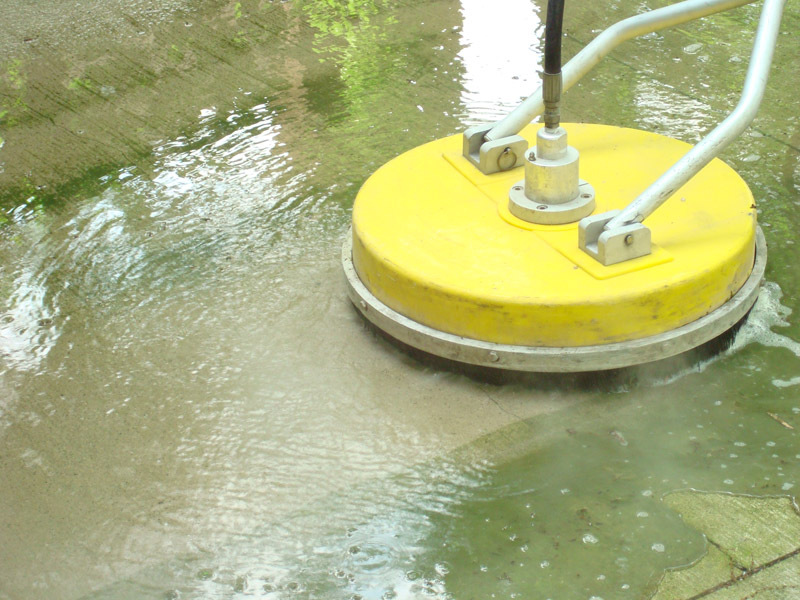 If you see your concrete darken-up and absorb water like a “big hard sponge” then it’s UNSEALED & open for damage. 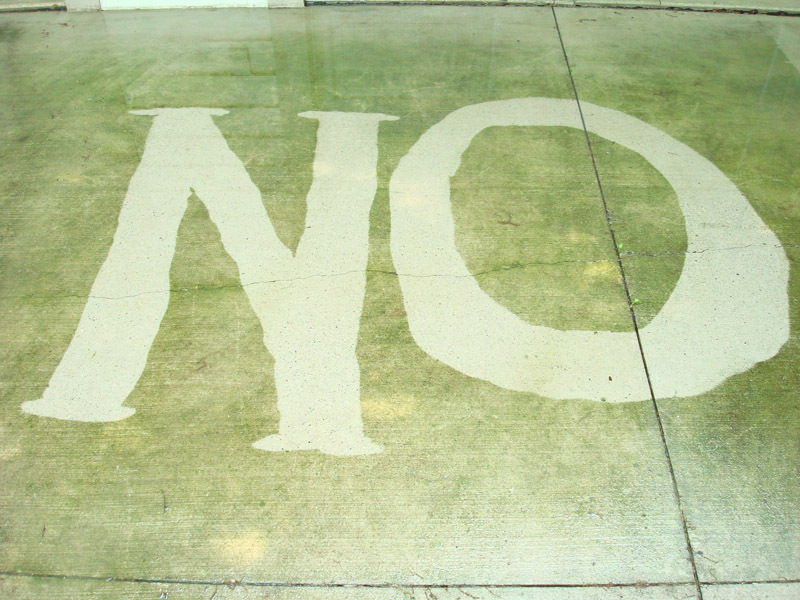 You’re just asking for trouble if you’re letting water (& everything else) soak right down into your concrete. H20 expands up to 9% when it freezes - that’s why it will pit, pop, crack & flake off! Our "Hydrophobic" penetrating concrete sealer will seal the surface and infiltrate the pores of the concrete, keeping the weather conditions and chemicals from further damaging your concrete.